Whether they are needed for residential or commercial use, We have all types of automated gates for the Nashville and surrounding Tennessee area. Automated gates provide great advantages, including additional security, convenience, ease of use, they are efficient, and they are easy to use and affordable. No matter what type or what size automated gate you are looking for, we have them! We are specialists when it comes to custom installed automated gates. We offer a wide selection of automated gates, from basic fence gates to gigantic commercial gates containing sophisticated mechanisms. 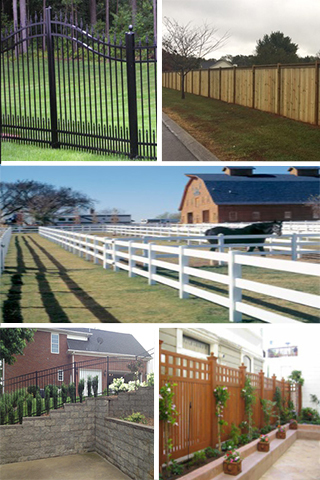 We will work closely with you to determine which automated gate is best for your needs. Find out today why we are considered the leading contractor for Nashville automated gates. Add security and elegance with an automated gate for your Nashville area home.